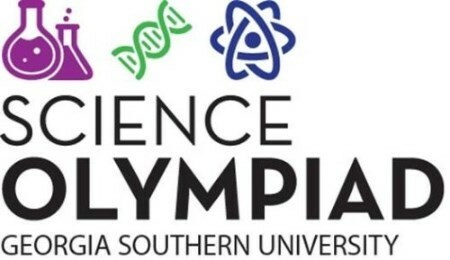 On Saturday, February 23, 2019 Georgia Southern University and the Institute for Interdisciplinary STEM Education (i2STEMe) will host Science Olympiad on the Statesboro Campus of Georgia Southern University. Participating middle school students from area counties will compete in up to 21 different events, from Water Quality to Fossils and from Circuit Lab to Crime Busters. 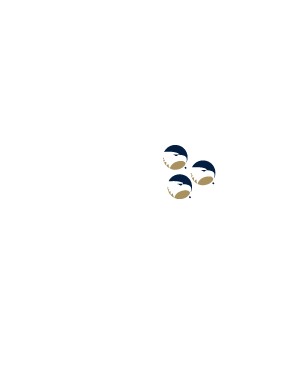 Check-in will be at the College of Education (Classroom) Building, Statesboro, GA. It will be an exciting day filled with hands-on learning and education.